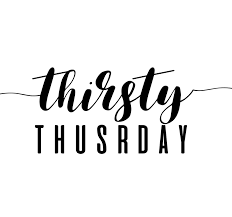 “Thirsty Thursdays” a great time to meet and socialize with members of EO. EO will cover the cost for appetizers while all attendees are responsible for their own bar tab and dinner should you choose. This is a great “recruitment opportunity” so if you know an individual that could be a potential member, bring them along with you! Spouses are also welcome to attend! A global business network of 13,000+ leading entrepreneurs in more than 179 chapters and 46 countries. EO enables business owners to learn from each other, leading to greater business success and an enriched personal life.